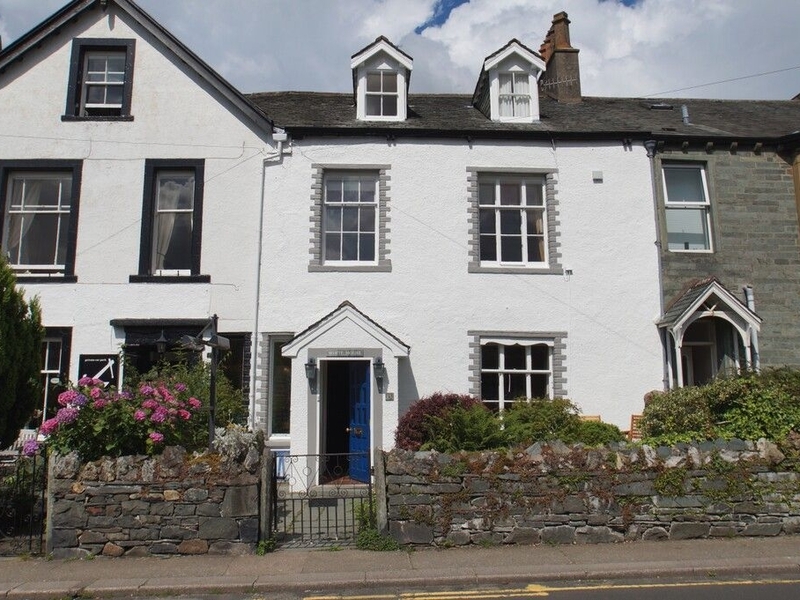 White House is a cottage in the heart of Keswick, just 10 mins walk from Derwentwater. Spread over two floors with a lounge, separate sitting/TV room, games room, kitchen, dining room, utility room and WC on the ground floor. 4 bedrooms, 2 x twins, one en-suite and 2 x double bedrooms, both en-suite. Bathroom with shower over bath on the first floor. Off street parking for up to 3 cars. 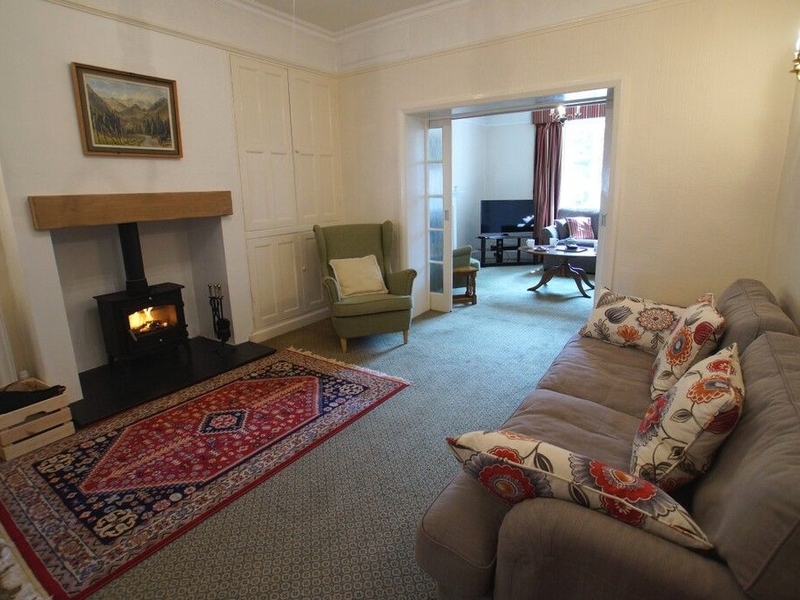 White House is the perfect cottage for a large family getaway or a short break with friends all year round. Spread over two floors with a lounge, separate sitting/TV room, games room, kitchen, dining room, utility room and WC on the ground floor. 4 bedrooms, 2 x twins, one en-suite and 2 x double bedrooms, both en-suite and a separate house bathroom with large bath and over shower on the first floor. Gas central heating. Dual fuel oven and gas hob, microwave oven, fridge, freezer, washing machine, tumble dryer, dishwasher, Smart TV with Freeview, WiFi. Fuel and power inc. in rent. Bed linen and towels inc. in rent. Off street parking for 3 cars. Enclosed lawned garden to the front with 2 garden chairs and table. Travel Cot and high chair available on request. 1 dog is welcome. No smoking. Shop and pub 5 mins walk. Derwentwater 10 mins walk. Note: Max 8 adults.